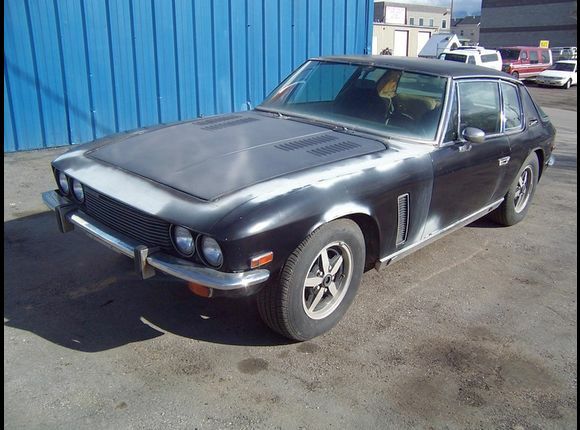 A car to Bond with: 1974 Jensen Interceptor. Let me start by saying that I am not much on imports. However, there are plenty of imports out there I would do unspeakable things to own. I would do mildly unspeakable things for this Jensen. Then I would tell people I am a double agent and female spies would throw themselves at me in yachts and at fancy dinner parties. Hit the jump for more about this car – and to spy on the Russians. It’s not the nicest car in town, and it pales in comparison to the Town and Country in an earlier entry, but there’s something about it. It’s got a certain Euro-flair to it. (It’s also got a 7.2l V8) That 7.2l engine? It’s a Chrysler 440. 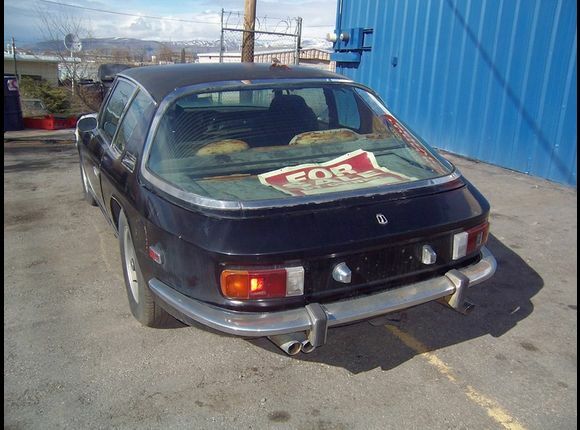 Most likely, this car has the 727 Torqueflite trans backing it up. So, other than interior parts you’ll likely have to fabricate and British wiring, this car should be relatively cheap to keep running. 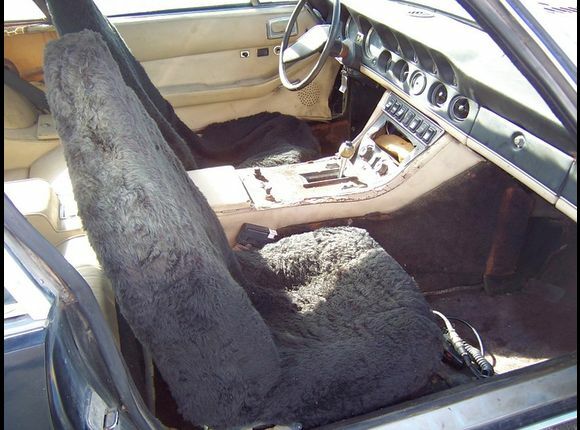 Additionally, the seller claims it only has 50,216 original miles. So let’s take stock: It was built in England, but styled in Italy. It has a huge American big block engine and an American transmission. It falls between coupe and hatchback with 4 seats and a rear window that Jimmy Stewart wouldn’t believe. The sum of these parts = awesome. The only real question is, how did something like this ever come to exist? One has to suppose it had something to do with the rampant drug use of the late 60’s and early 70’s. Suits me fine. 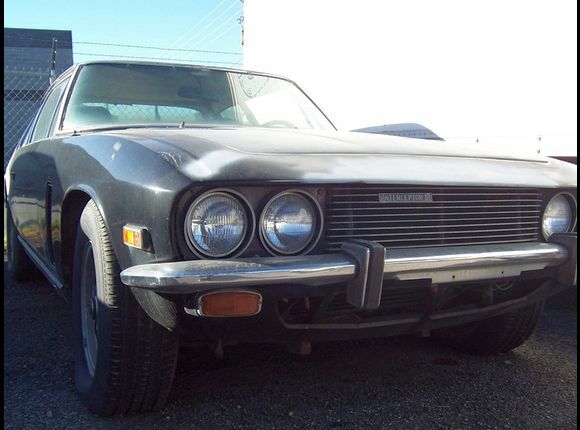 2 Responses to A car to Bond with: 1974 Jensen Interceptor. You should totally buy this car and fix it up for your girlfriend if you have one. The good thing about this car is that if the car doesn’t run, you could still have a small green-house in the back window. 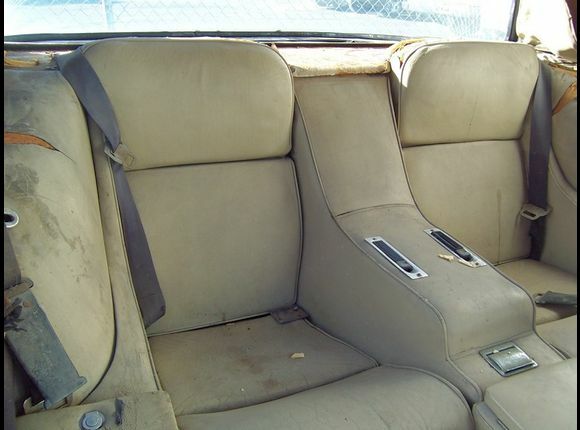 But that rear seat must have been all sorts of cool when this car was new! I like it!